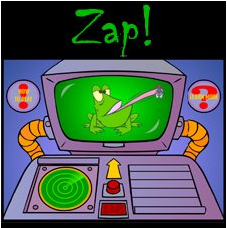 Click on the ZAP to test your reaction time and use some sweet math skills to work out your average time. .Want to improve your science skills. Carefully read and answer the falling message-in-a-bottles and help to memorise key science vocabulary. 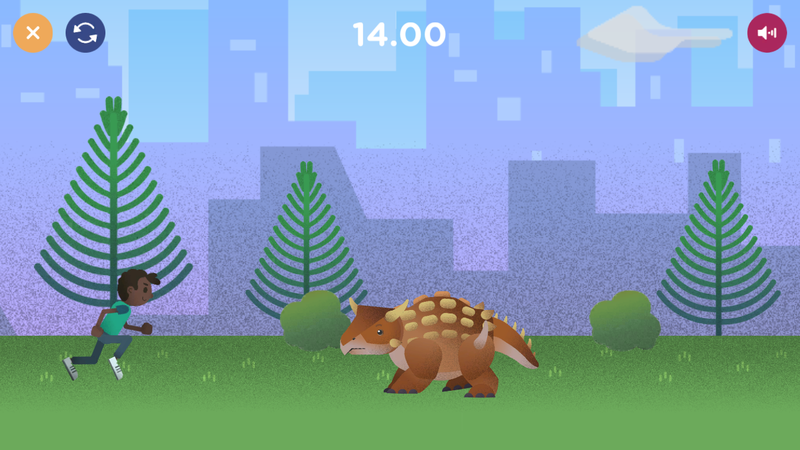 Click the Pic to play this great adaptation game. Chose the best adaptation to suit the different environments to complete the game. 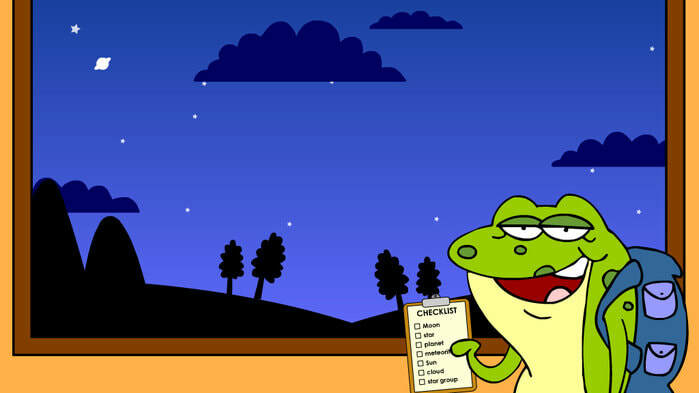 Click on the picture to play the night and day activity. 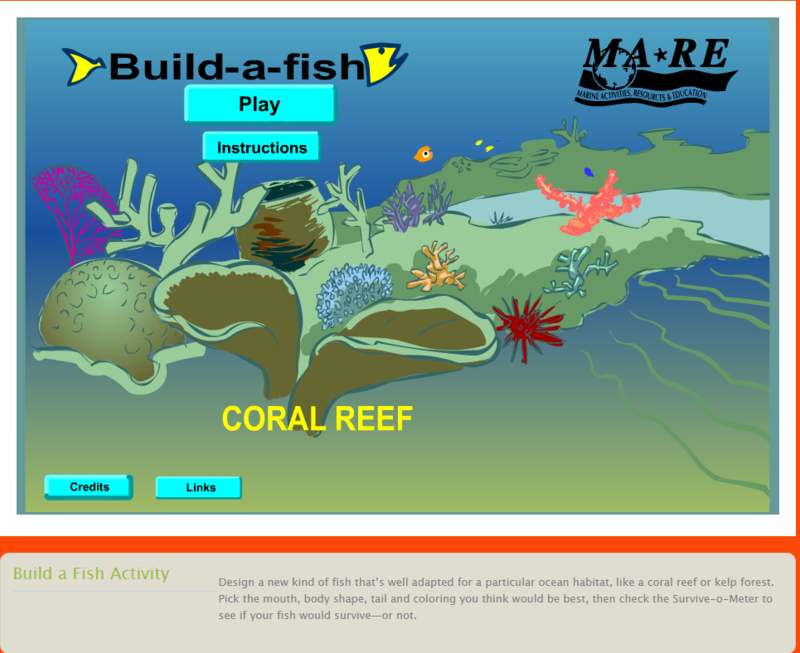 Click on the green flag to play these great games coded by EDHS students using SCRATCH. You can learn these skills too... just click on the coding tab at the top of this page or talk to Mr Wright. 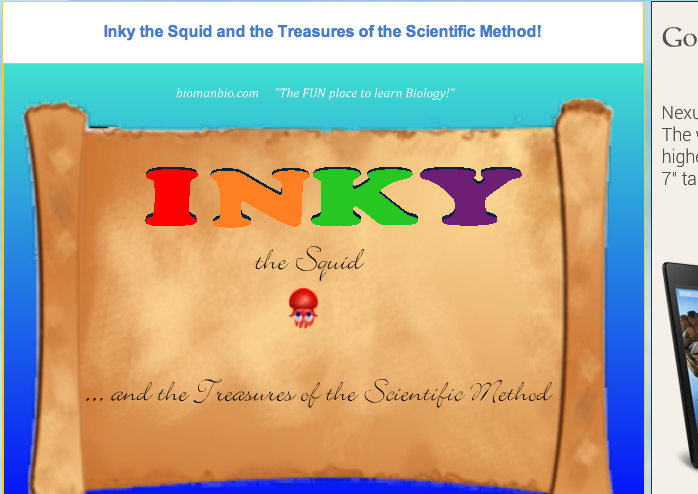 Click on the CHEMICROC to play a range of learning games for all ages. One thing I miss about living around Perth is taking my kids to visit a place dedicated to making science hands on and fun. 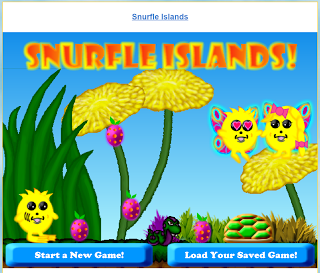 The good news is SCITECH has come to the party and created their first online game. This game links very well to the junior primary science curriculum strands..... but is fun for everyone. You can even win a 3D printed prize for the fastest time in your age group. 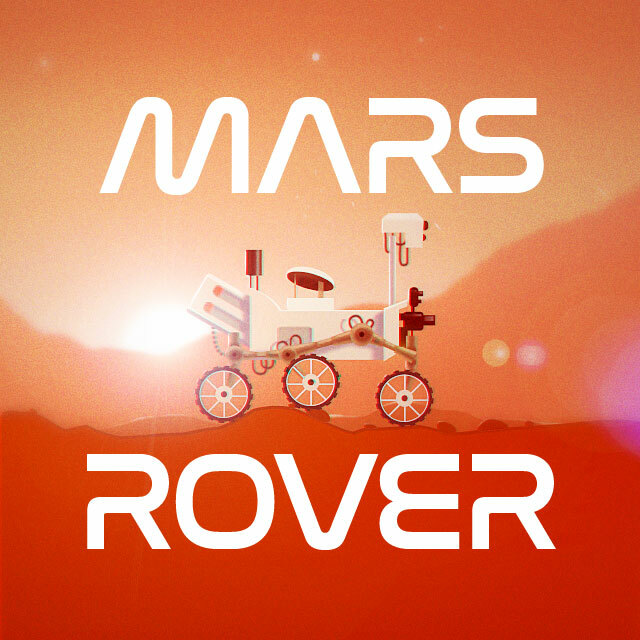 Click on the moving Mars Rover to play this tricky game where you control the Earth's best traveled robot along the surface of Mars. Just make sure you take it smooth. The rover's wheels won't last with too many bumps. Click on the icon above to visit the NASA website and check out how NASA actually controls the MARS ROVER.